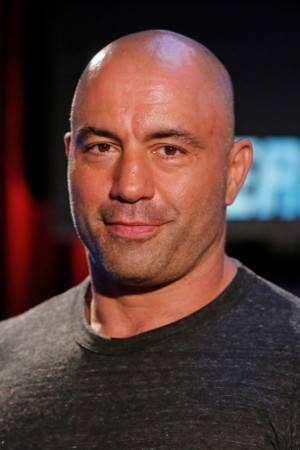 Joe Rogan was born on August 11, 1967 in Newark, NJ. He is a comedian, actor, producer, and color commentator for the UFC. He is best known for Fear Factor (2001), Here Comes the Boom (2012) and DMT: The Spirit Molecule (2010).